Wasn’t it just summer last week? While we may still be in a bit of denial over the approach of cold weather, it doesn’t change the fact that it is looming. Our pets, especially those who are a bit older, may be facing their own set of challenges as the temperature changes. Volunteer Veterinary Hospital is here to share all of our best winter tips for senior pets as you prepare to weather the winter months. Summer has arrived, and if you have children in the home, this is likely a time of great rejoicing. 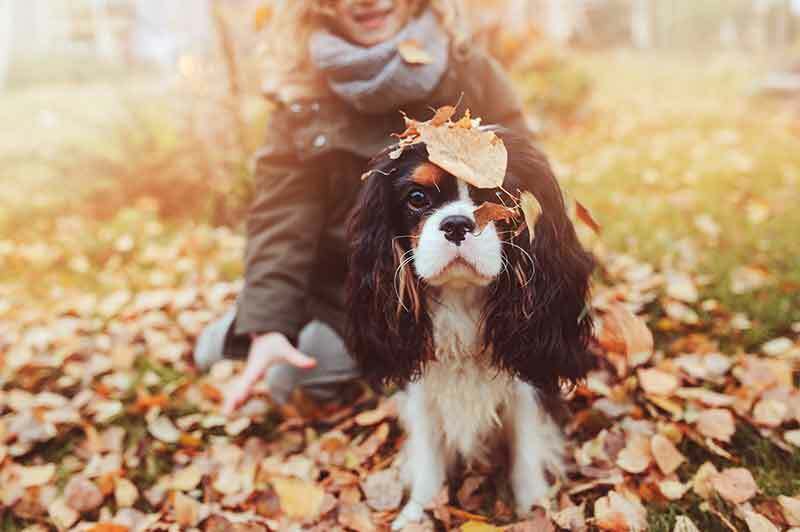 Visions of running through the sprinklers, popsicles on the porch, endless crafts, and other summer delights fill the heads of the youngest family members, and, of course, the family pet must be involved in the fun. 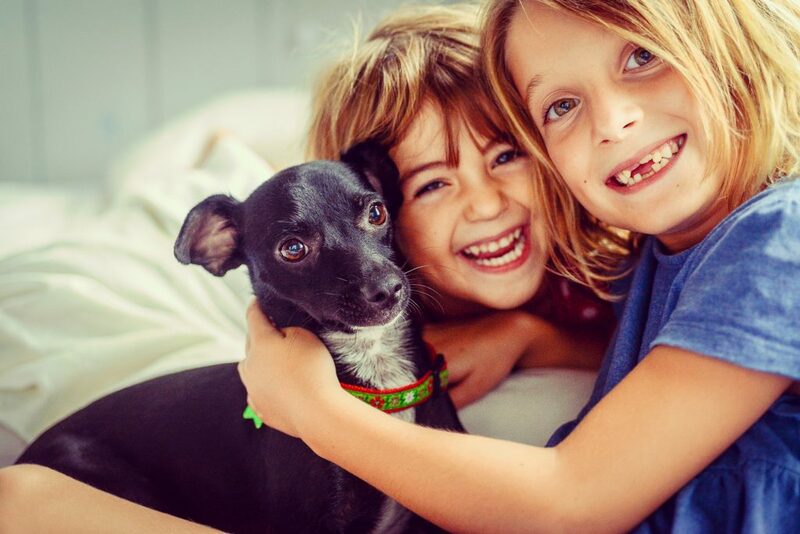 Before diving into to your to-do list of activities and adventures this summer, take a moment to make sure pet safety is at the top! 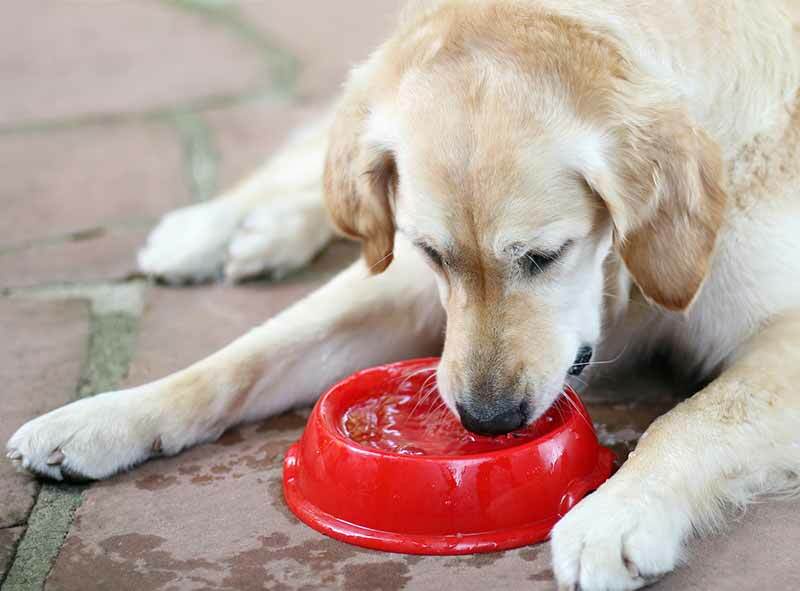 Make sure pets have access to plenty of shade and fresh, cool drinking water at all times while outdoors. 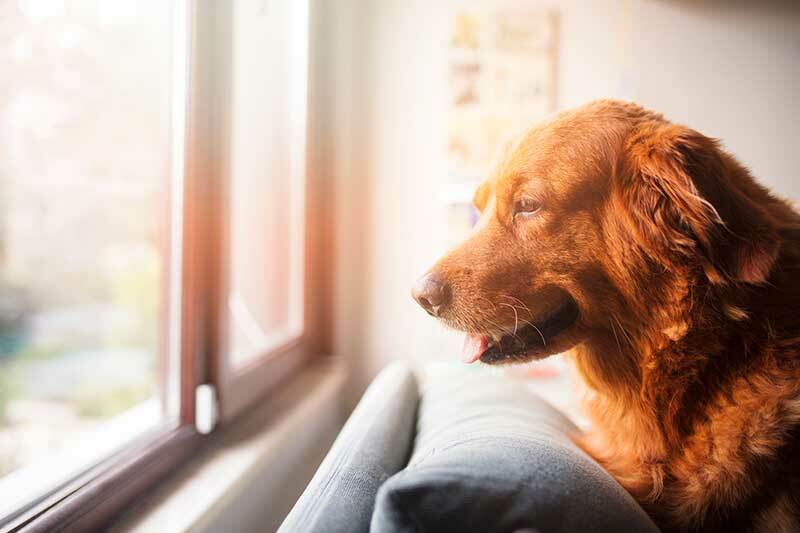 Keep pets inside as much as possible on very hot or humid days. Let your kids and pets keep cool in a shallow kiddie pool or sprinkler.